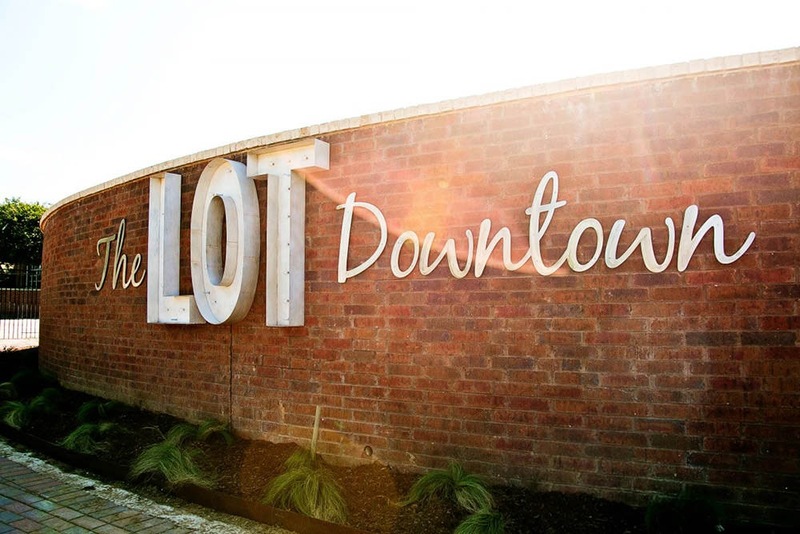 In 2013, Justin Gilmore, local business owner and architect, began rough sketches of the facility that would eventually be called “The LOT Downtown.” Today, The LOT is not only a physical structure at 108 S Main Street, but also the designation for a 501(c)3 organization responsible for its funding, programs and its future. Many will look at the function of the building and ask themselves “why do we need to have such a venue?” The answer is simply that we cannot afford not to. The stage symbolizes what brings us together as a family, as neighbors and ultimately as a community – a connection to a single idea, lit up beneath a spotlight. It creates opportunities for us to enjoy the company of otherwise strangers and forge new relationships. It teaches us how interdependent we are. 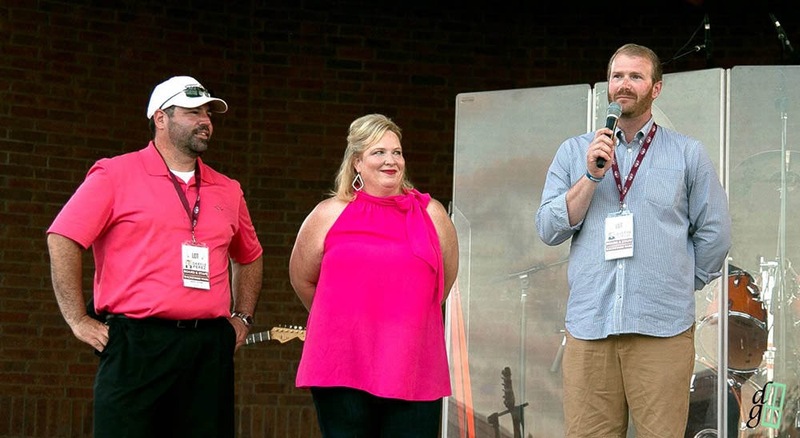 Our mission is to create a place for people to come together to enjoy life through the arts. 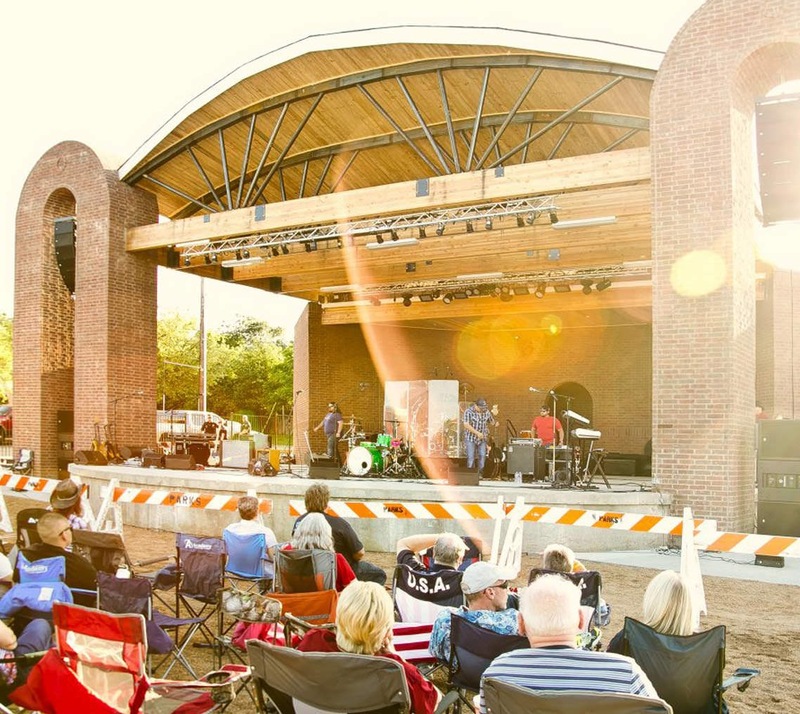 Please visit http://thelotdowntown.com/ to find out what we are already doing to promote the performing arts in Mansfield, Texas. We encourage you to join us, invite your friends, and offer support through donations and volunteerism.